We offer a full line of hydraulic press repair. 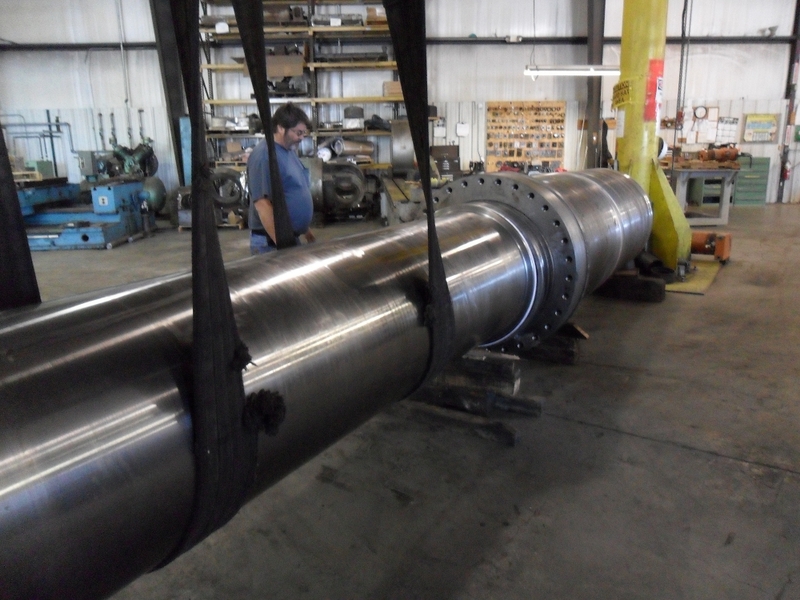 From basic troubleshooting and calibration to major repairs like main ram cylinders and platen guiding systems, we are the very best at getting you back in production. with over 15 years in the business, our engineering and technical staff repair and calibrate all types of presses, regardless of age or original manufacture. We also supply sourcing services for hard to find replacement parts. Having a problem with downtime or are looking to find a used press? We offer a full line of press review and downtime reduction programs. 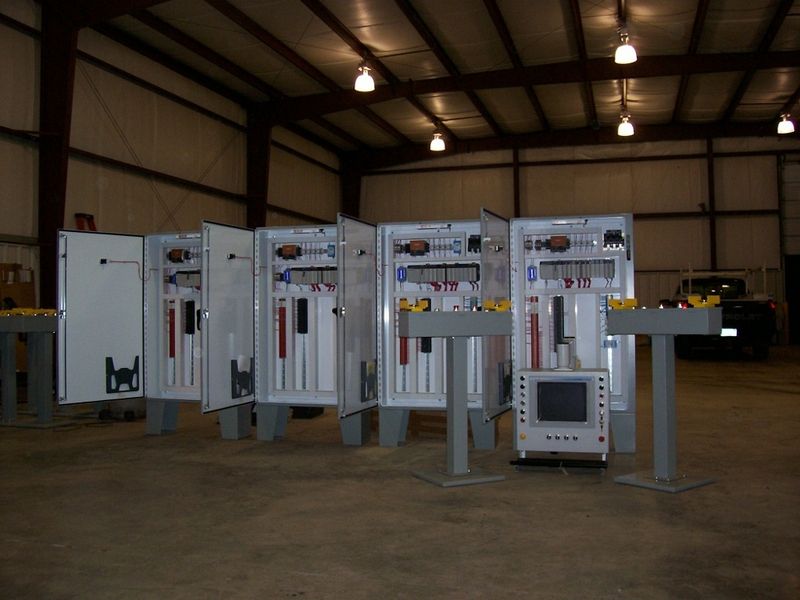 Our engineering staff has over 10 years experience upgrading and rebuilding all types of hydraulic presses. We have upgraded presses as small as 50 tons to the largest hydraulic control systems at over 6000 tons. Our true strength is our skill in the design of the hydraulic systems that are the heart of the hydraulic press. 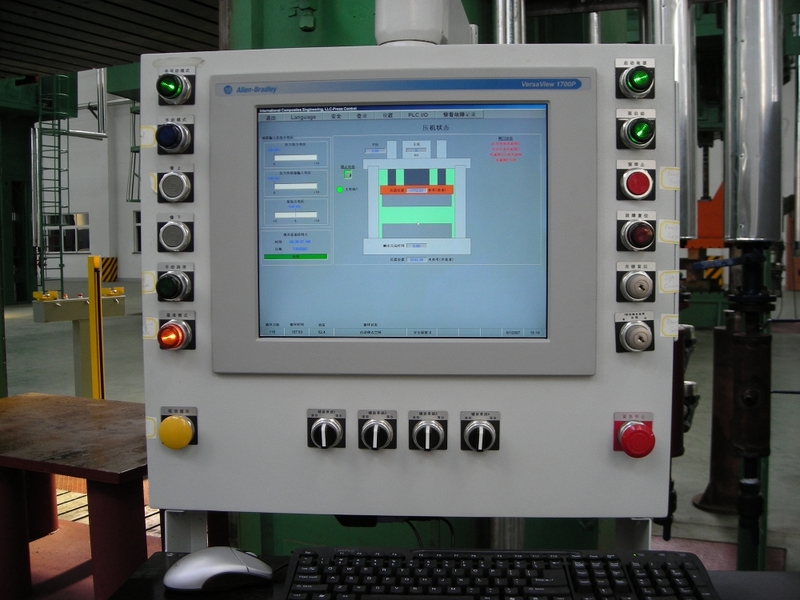 This coupled with our years of forming and injection processes and press monitoring programs; we can develop a press control system that provides the very best in control of your hydraulic presses.